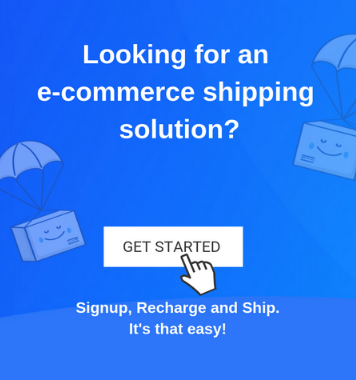 In the era of competitive e-commerce, are you still selling the monotonous way? Buyers do not add products to their cart despite attractive product images? Think again, is there anything you might be missing out? Maybe, the product description you’ve uploaded only serves the purpose of ‘telling’ about your product and not ‘selling’ it. Wondering where you’re going wrong? Read on to find out. A product description is a written copy explaining the key features of the product. It also gives an insight into the benefits of purchasing the product, which includes all the necessary details required to identify with the product like it’s model, make, uses, ingredients etc. 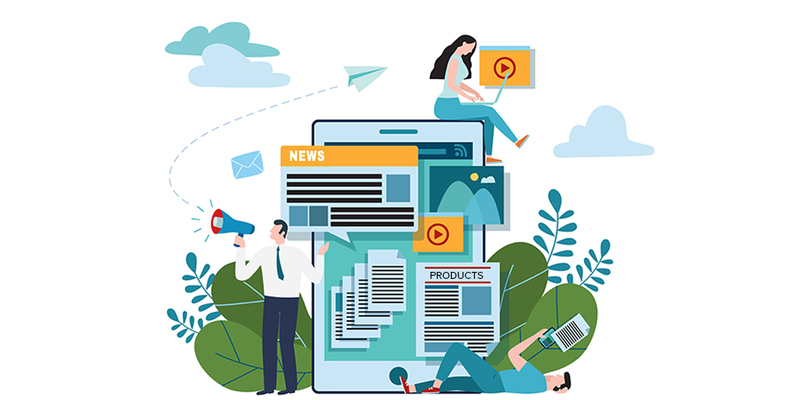 Moreover, It is a marketing copy that aims to give maximum information about the product and compels the buyer to purchase it. Why are product descriptions important? If you are still asking this question, well it is time to amp up your game. Yes! 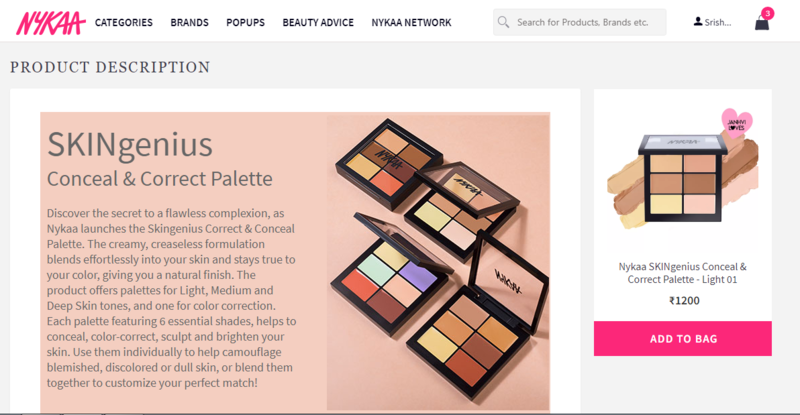 Product descriptions are one of the most critical aspects of your product listing. When you’re selling your product in a brick and mortar store, how do you approach your customers? YOU TALK. That’s right. You talk, use your words to tell them about the product, demonstrate the use if required and then emphasise on why they need to buy it. You explain why it will be beneficial to them and how they can derive the most out of it. So now, when you’re not selling your products physically, your product description(which is also words) needs to do the job of the salesman. It definitely can’t be as personalised as a one-on-one sale but you can always play with the words and positioning to make it attractive. An e-commerce study by the NN group found that 20% of the failed purchases are due to missing or unclear product information. Therefore, write all you can about your product, but place it smartly. Try putting yourself in the buyer’s shoes and write your product’s description accordingly. Start by identifying your target audience. Align your content with their interests. Make sure you keep this in mind while writing the description. Formulate your ideas around this. Early in the copy, mention all the features of the product such as the colour, shape, size, dimensions, fabrics etc. None of the descriptive details and specifications must be left out. Describe how the product adds value to your buyer’s life and how it can solve their needs. List out the different features vividly and elaborate them. Specify the function of each and focus on the usage of the product. Mention the advantages of your product. Think of those benefits which resolve the fundamental concerns for your customer. Describe the product functioning and specify the process through which the buyer can use it. There are many ways of positioning the information mentioned above. But irrespective of the method you choose, your goal should be impacting the buyer’s minds subliminally. It’s a slightly chilly winter evening, you and your family are too tired to go to any restaurant for a fancy dinner. You decide to cook something tasty for the family without much effort and there you are, minutes later, warming seekh kebabs on your xyz electric barbeque. 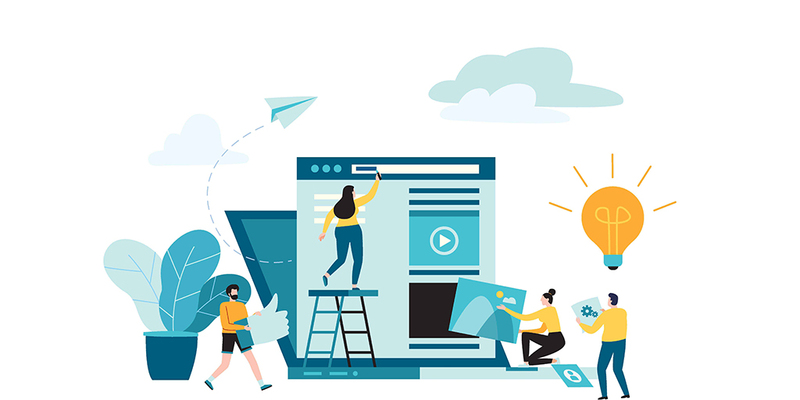 With such a description in the form of a scenario, where the product comes handy for the customer, the buyer will be more compelled to purchase the product. If your product is loaded with characteristics and qualities, use bullets to list them down. Write them in order of appeal. Keep the most useful feature at the top and comparatively less useful features towards the end. If your product is low on features but high on advantages – highlight the advantages early in the description. You can describe them using examples. 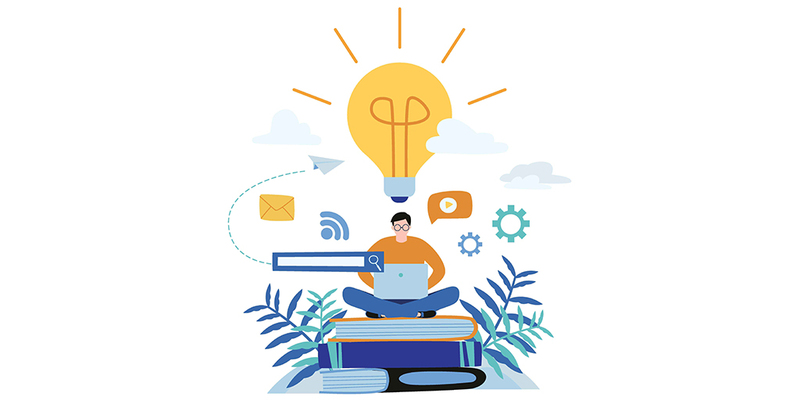 For instance, if you explain the benefits of your product with examples of how it will support them in their day to day life, you will be able to explain the idea better. Many times we buy a product online because it is easier to imagine how it would feel/taste/experience after going through the product description. It is a proven fact that the use of sensory words increases sales among an audience. Thus, make sure you mention various sensory attributes like soft/crunchy in case of food, Tough/steady concerning furniture, powdery/creamy/thick consistency regarding cosmetics. These attributes provide the buyer with space to visualise the final appeal of the product. Attaching a testimonial of a client/customer helps you build reliability for the product. List it with the description and if possible, add an image of the client to give it a more authentic feel. With an honest/unpaid review, you can get a wonderful response to your product. To write about any product, you need to know its demand among your audience. To perform a thorough research, visit various user forums and discussions, and gauge the needs of your buyers. If you look online, you will find many ongoing/closed discussions on sites like Reddit and similar user forums. These will help you understand the requirements of your buyers, what they look for in a product and how it will impact them. Through this, you can quickly point out the buyer requirements, what they need and don’t need, and market your product accordingly. For example, if a buyer needs more instructions on how to use the product, highlight that early in your product description! Will you prefer reading a product description which has industry-specific terms or that which you understand at once? Focus on writing a description that serves the purpose of clarifying the buyers’ doubts rather than creating more of them! The description must be easy to absorb and compel the buyer to take action. For instance, a high quality, low electric power consuming, air modifier may never please anyone but a 5 star rated, low energy consuming air conditioner might do so! Goes without saying. If you want your product to rank high among your competitors, use relevant keywords in your descriptions. Once you incorporate the relevant keywords in your description, your chances of appearing in search results increase naturally. If you have the chance and resources, try running A/B tests on some of your descriptions. Experiment with the title, the content and try finding out which form is more accepted by your buyers. Most of the times, a less expected description performed exceptionally well! This way, you get a fair idea for your strategy and your future descriptions. Avoid grammatical errors. Run it through a software and even across multiple individuals to make sure your piece is free of any errors. Errors can take away from the essence of the description and drive the reader away! 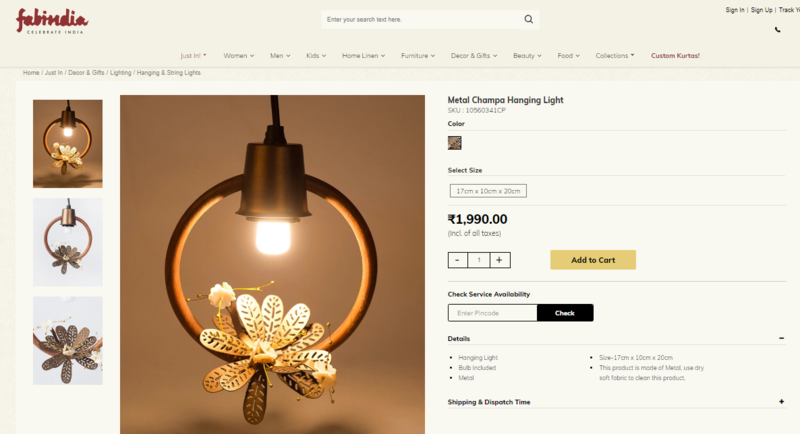 The Fab India metal Champa hanging light description is short and crisp. They give the product details first, followed by a brief description. This way, the consumer does not have to consume the whole information at once. 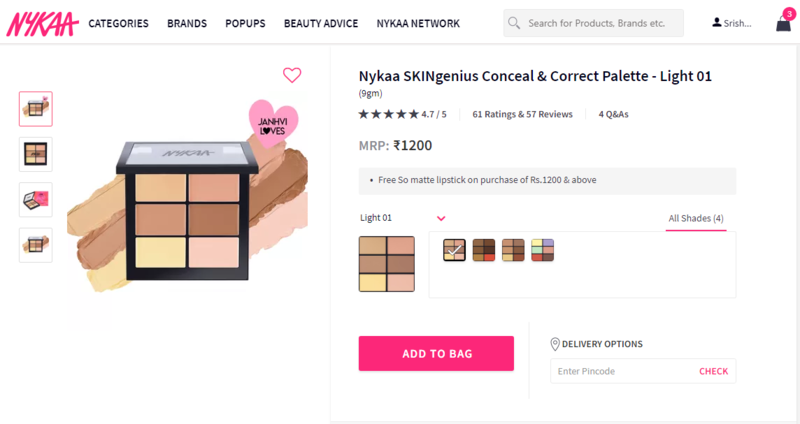 The product description for Nykaa’s conceal and correct palette is a detailed description of the product features, it’s formulation, which is followed by a procedure to use the product and each of its components. 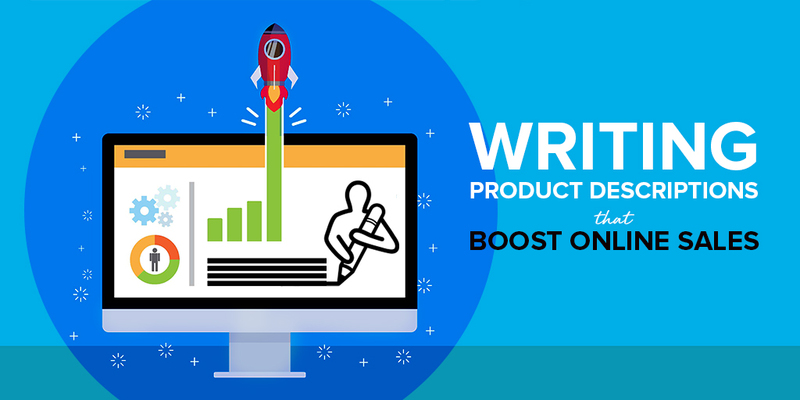 The description speaks vividly about the benefits of the product: A method you can surely adopt for writing your description. Reebok’s product description for Women’s Reebok Dance Guresu is a classic example of highlighting the product features in bullet points. While they have also given a short brief of the product, the main focus is the bullet points. 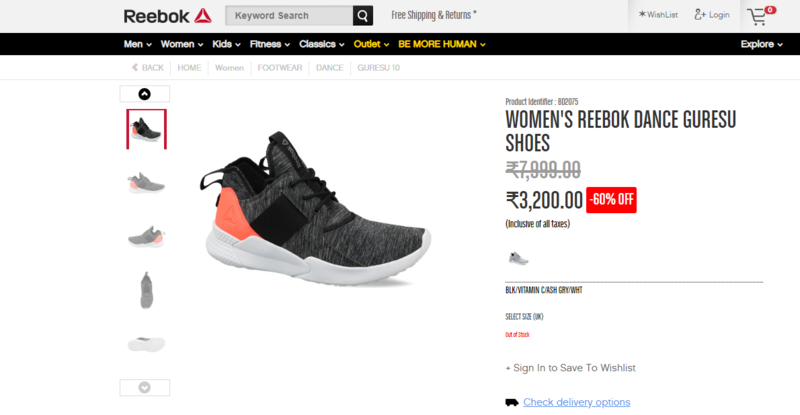 Pepperfry follows a smart strategy of breaking up the description into various parts. It gives an overview and other details. This way the buyer can access whatever information he likes and navigate through the columns easily. H&M has placed it’s product information distinctly. There is a brief information followed by a detailed description of the sizes, style, colours and other features. The product features aren’t on the same page. As a result, it doesn’t look cluttered. 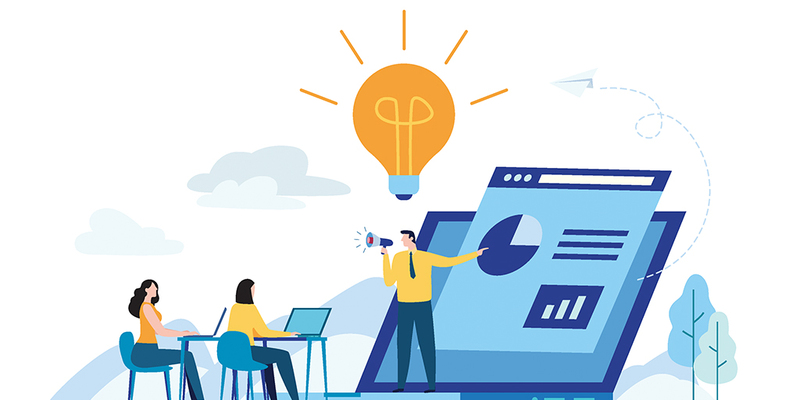 These tips and tricks will help you align your product description in the right manner to help your products reach the cart and fly off the shelf soon!